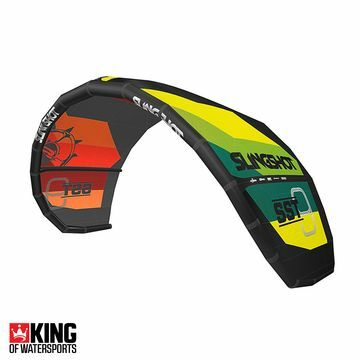 Wave riding in the surf is a style that combines kitesurfing with surfing. 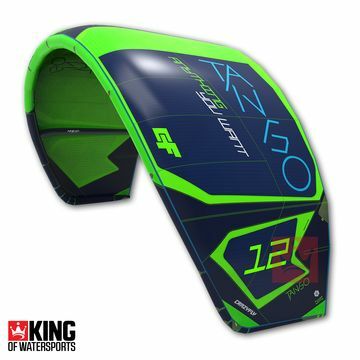 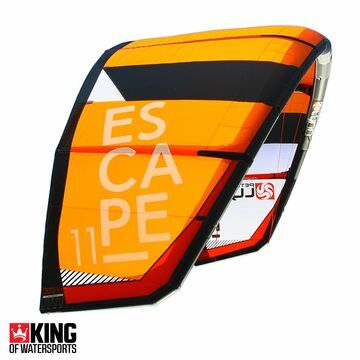 The kite is a method of getting into position for a wave similar to a tow-in by a jet ski. 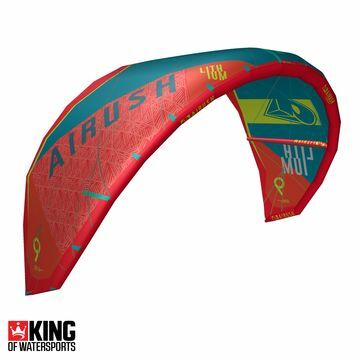 Once in position, the power of the wave takes over and you surf as you would without the kite. 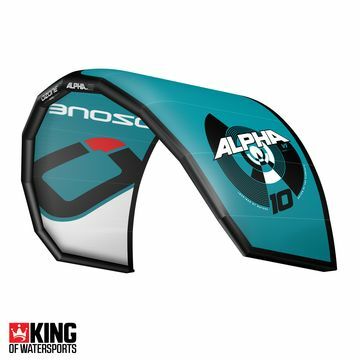 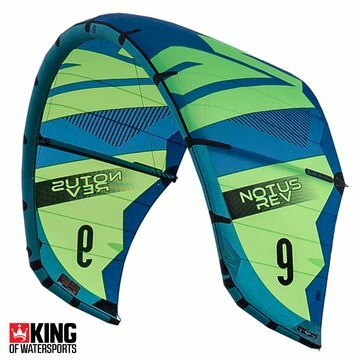 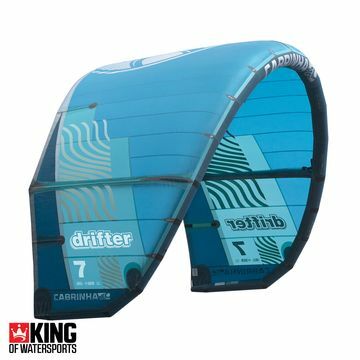 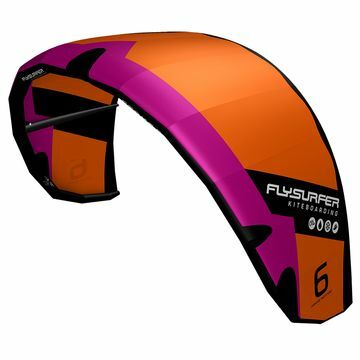 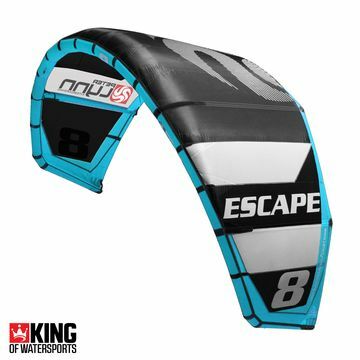 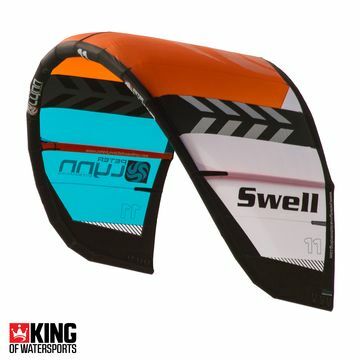 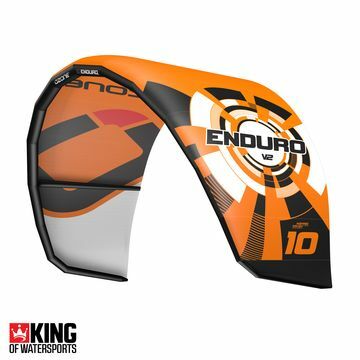 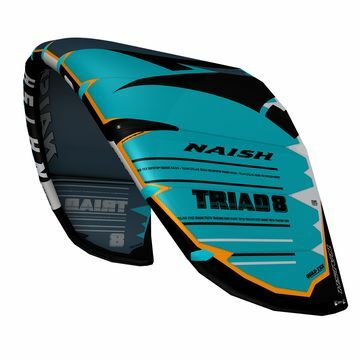 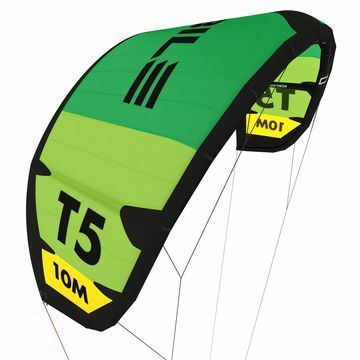 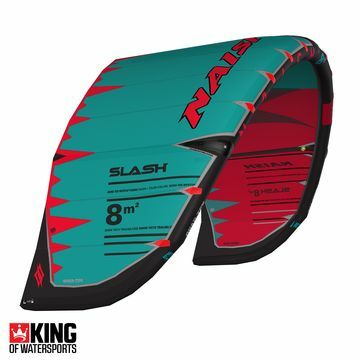 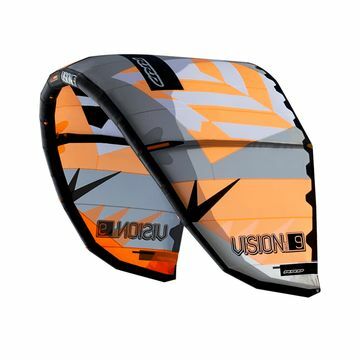 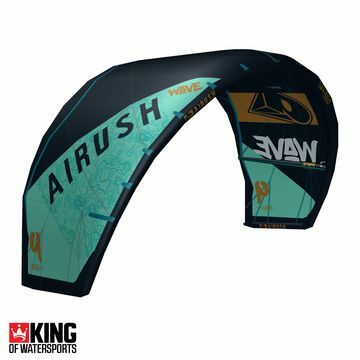 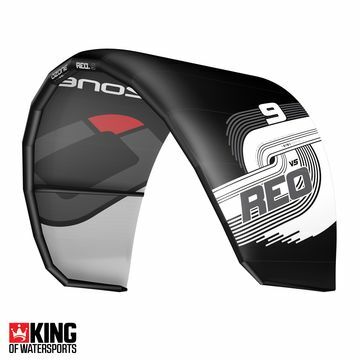 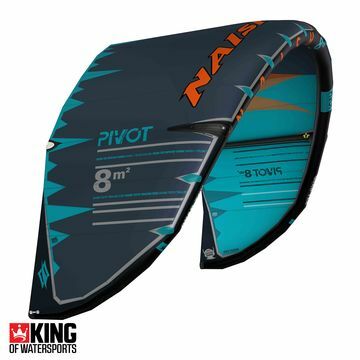 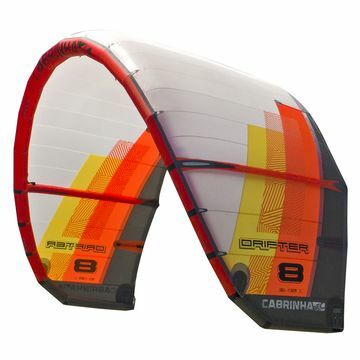 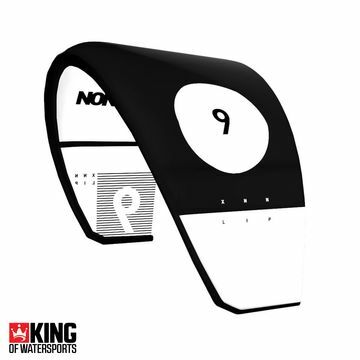 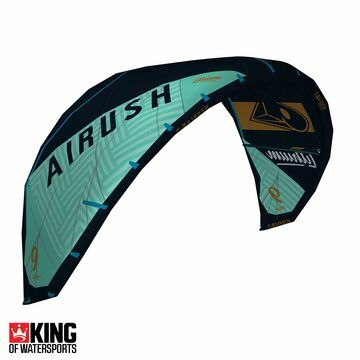 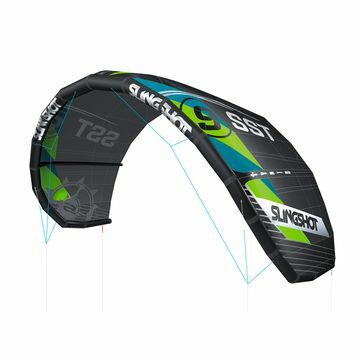 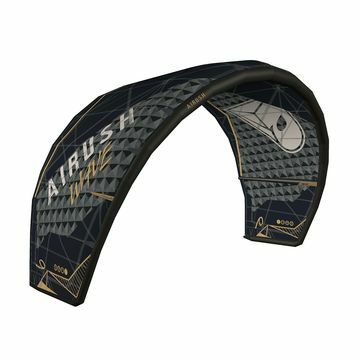 Wave kites are specially designed to drift downwind and stay aloft even when the lines are slackened, perfect when surfing a wave.